It is with the utmost sadness that the Michigan State Police (MSP) confirms that Tpr. Timothy O’Neill of the Rockford Post has passed away as a result of injuries sustained in an on-duty motorcycle crash Wednesday morning, September 20. O’Neill was on patrol on his department motorcycle at approximately 7:45 a.m. Wednesday morning when he was involved in a crash near the intersection of Wolverine Boulevard NE and Belding Road NE in Plainfield Township. No one else was injured, and the crash remains under investigation. 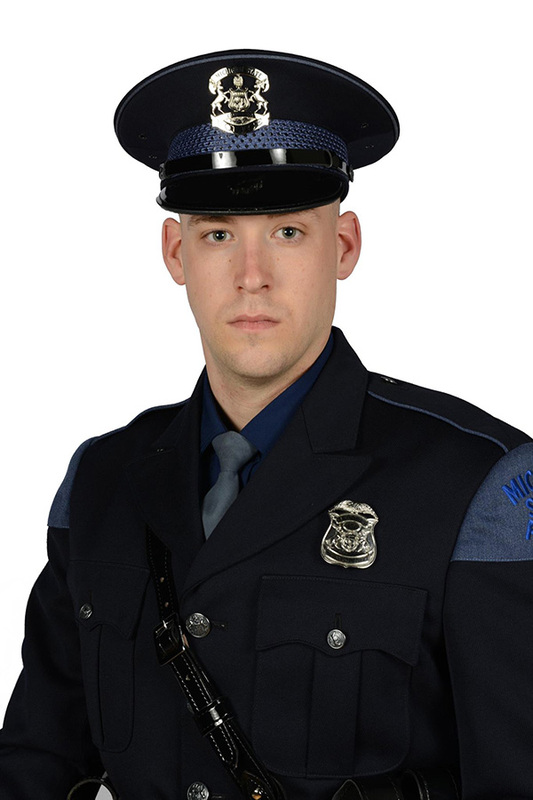 O’Neill, 28 years of age, enlisted with the MSP in January of 2014, graduating as a member of the 126th Trooper Recruit School. He has served at the Rockford Post his entire career. O’Neill is survived by his mother, father, brother, sister and fiancé. He was set to be married on October 7, 2017. The MSP wishes to acknowledge our many law enforcement partners and emergency responders who assisted at the scene and who continue to provide support to our department during this difficult time. We also want to thank the staff and medical professionals at Spectrum Health Butterworth for their outstanding care.